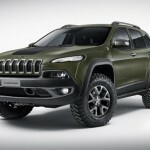 The Jeep North American based carmaker has recently unveiled the Cherokee KraLer Concept and the Rubicon Sunriser Concept at the 2015 Frankfurt Motor Show, both of them being considered the event of the day. 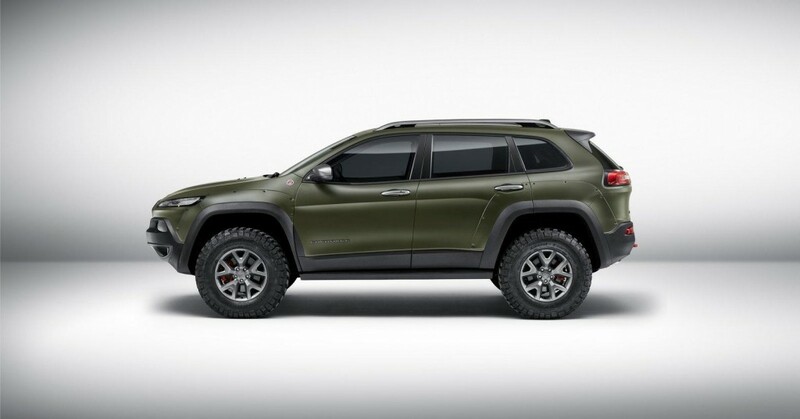 The Jeep Cherokee KrawLer is coming with a lot interesting features, starting with the Matte Green body paint and going on with other exterior features, like the black hood decal, wide fender flares, skid plates, silver mirror caps, as well as the BF Goodrich KM2 rubbers. 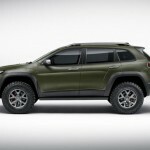 Under the hood, the Jeep Cherokee KrawLer Concept is coming with a 3.2-liter Pentastar unit, with 272 horsepower, hooked to a nine-speed automatic transmission. 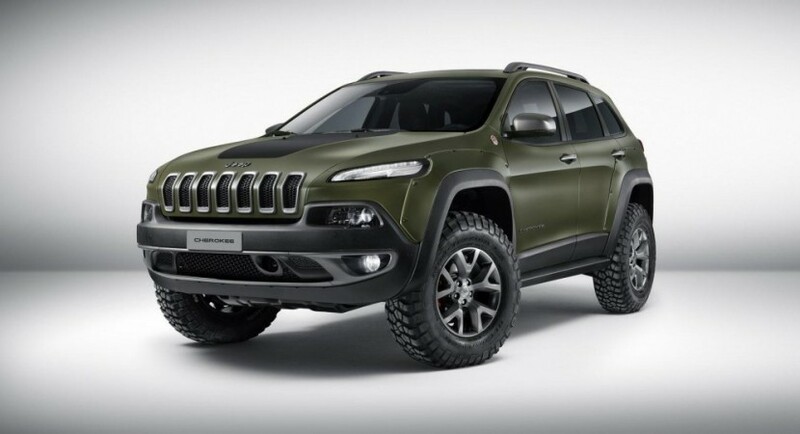 On the other hand, the Jeep Wrangler Rubicon Sunrise Concept is wearing the Matte Orange finish, with off-road bumpers, rock rails, LED headlights, front skid plate. Inside, the model can be had with black leather seats, matte fluorescent orange accents and a few more. Under the hood, the Jeep Wrangler Rubicon Sunrise Concept is fitted with a 2.8-liter CRD unit, hooked to a five-speed automatic. Unfortunately, the carmaker has not released any performance details with this particular model. More info will emerge soon, meanwhile, enjoy the short photo session with the two concepts and don’t forget to share your opinion with us!